As we've mentioned previously in our other reviews, Basil Hayden's is part of the Jim Beam small batch collection (its brothers being Knob Creek, Booker's, and Baker's). It used to be aged for 8 years but it's been a while since they've had that on the label, these days it's just a guess but the common age you'll see thrown around is about 6 years old. Even if it was proven to be 6 years it would still be the youngest of the bunch, the oldest being Knob Creek at a stately 9 years old. Ok it's not the oldest, so what does it have that sets it apart from the others in the collection? Does it maybe have the highest percentage of alcohol? Well no, it actually has the lowest volume of the four, coming in as it does at only 40%. The highest volume bottle being Booker's. Hmmmm, well does it have a giant letter 'B' on the front of it's label maybe? Nope Baker's has that one tied down. Right then, how about its mash bill? I bet that's unique and you can only get it by drinking Basil Hayden's? 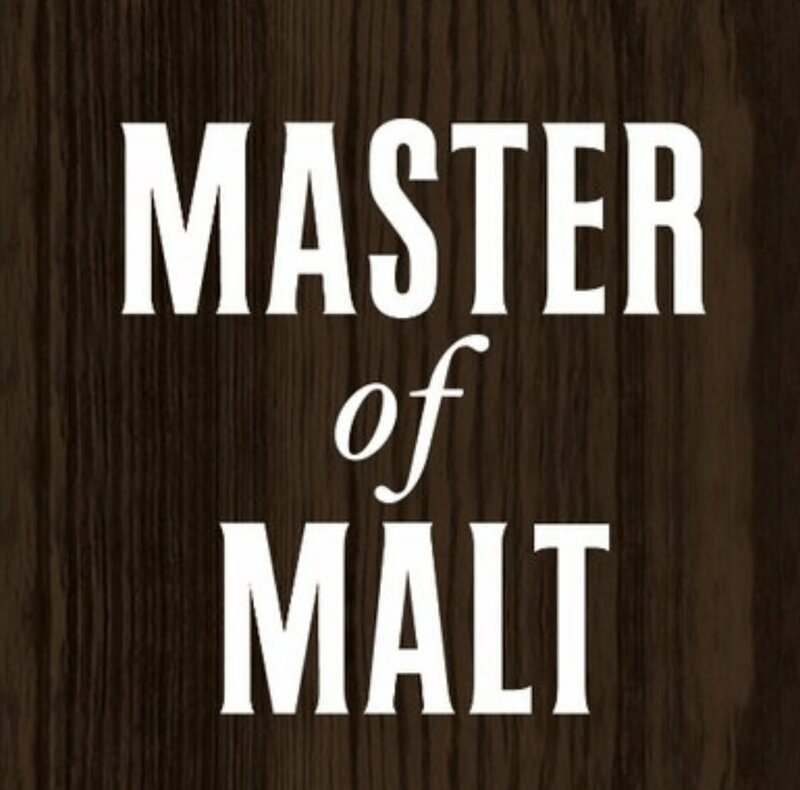 Nope, its mash bill of 63% Corn, 27% Rye, 10% Malted Barley is basically just Old Grand-Dad but more expensive and in a fancier bottle... wait a minute... It's got the fanciest bottle! See, I knew we'd find something. What they say we should get - Crisp, fresh. Spiced. Rooty, floral. Solid hit of rye. What they say we should get - Gentle and rounded. Poised rye spice tingling through notes of winter berries. What they say we should get - Seed cake, vanilla cream, more berries. It's hard to be positive about this offering, as you may have surmised from our tongue in cheek opening to the review. It's not that Basil Hayden's is a bad whisky, far from it. It's just an average one packaged in a fancy bottle (it really, really, is a great bottle) and sold at a high price. If Old Grand-Dad didn't exist then maybe this would be worth a punt, but it does so it isn't. Save yourself some money, don't be fooled by the bottle (my god that bottle) and go find a dram of OGD instead. Or, if you want to experience a small batch that doesn't cost over £30, then look no further than Four Roses Small Batch the sister bottle to our world cup winner Four Roses Single Barrel. It's cheaper, nicer, and at 45% its packs more of a punch. You can read our views on it here.